Beach House 3 is right around the corner and the season has officially begun today with this brand new lead single “Love U Better”. The song features a brilliant pitched up vocal sample, helping to make this a gorgeous, melodic banger. 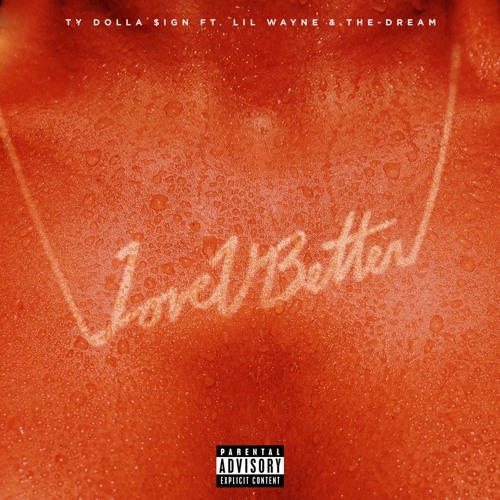 Ty’s got one with this so check out “Love U Better” below featuring some help from Lil Wayne and The-Dream.